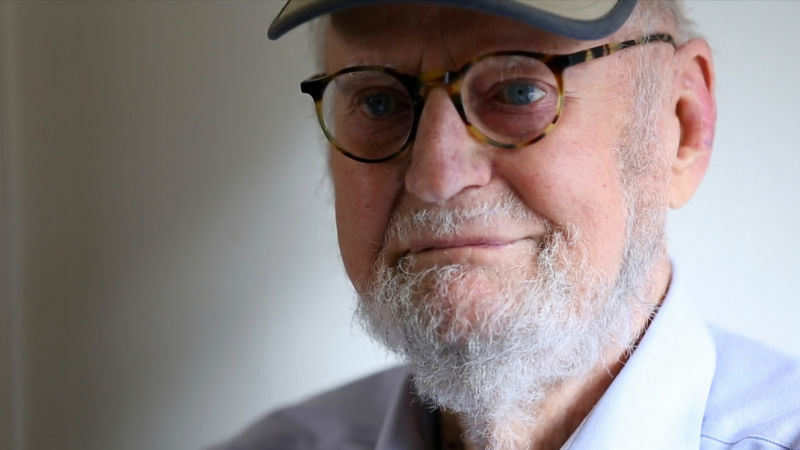 Publisher, activist, and mentor to many iconic figures of the Beat Generation, San Francisco's first poet laureate Lawrence Ferlinghetti celebrates his 100th birthday on March 24. Ferlinghetti's 65-year-old City Lights Books is hosting a series of birthday events, including a book release for his new novel, "Little Boy." And Mayor London Breed has declared March 24th "Lawrence Ferlinghetti Day." Join us as we discuss the ways in which Ferlinghetti has -- and continues -- to influence and reflect San Francisco. Tell us, how has his work affected you?